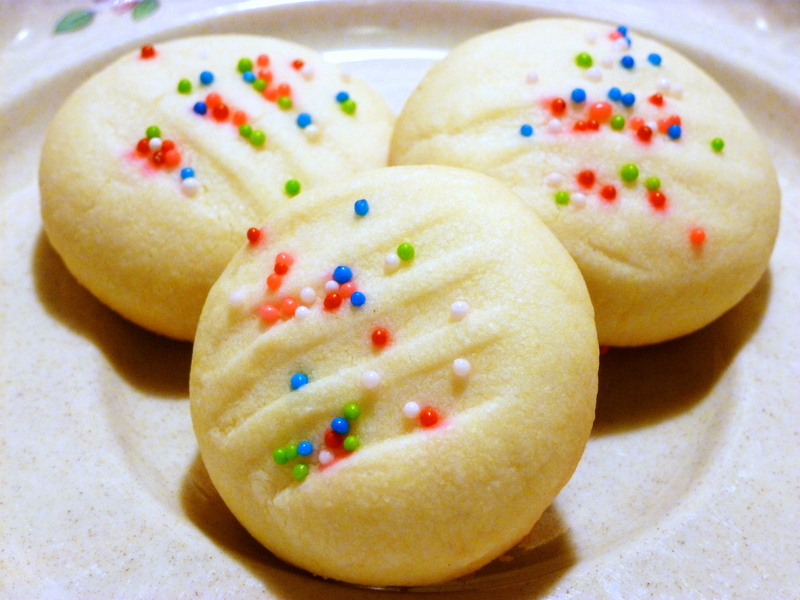 I love spritz cookies, but I sometimes find that they can be a little lacking in flavor. 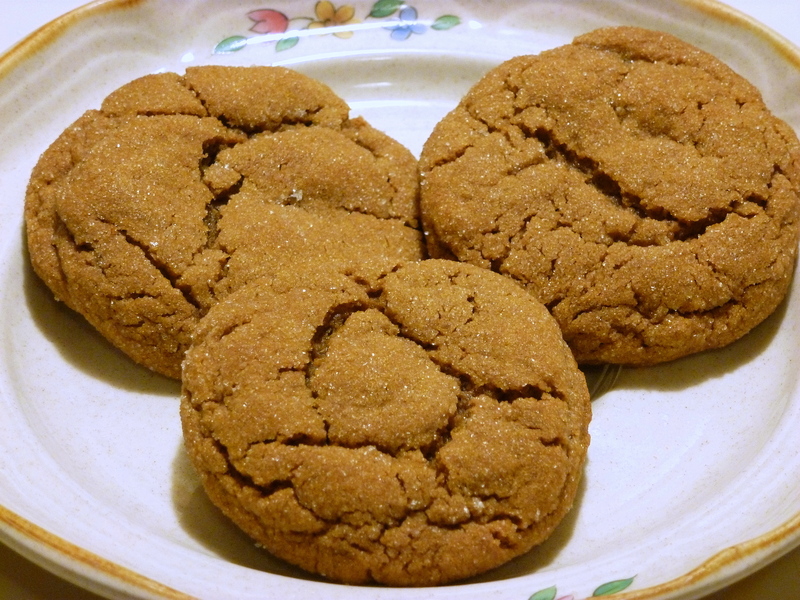 This recipe includes ground cinnamon, nutmeg, ginger and cloves, which adds tons of flavor to the cookies. 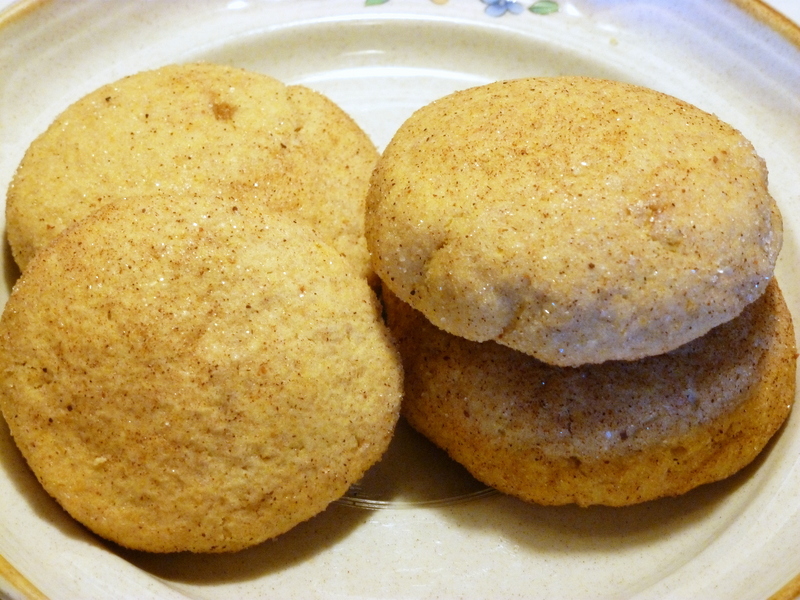 If you’d like to view the recipe for the Eggnog Snickerdoodles, you can find it here. Well, I think it’s about time for me to head on back into the kitchen. Tis the season to be busy, fa la la la la, la la la la. With an electric mixer, beat butter, egg, powdered sugar, cinnamon, nutmeg, ginger, cloves and vanilla until light and fluffy. Gradually add flour, mixing until blended. Push dough through cookie press onto ungreased cookie sheet. 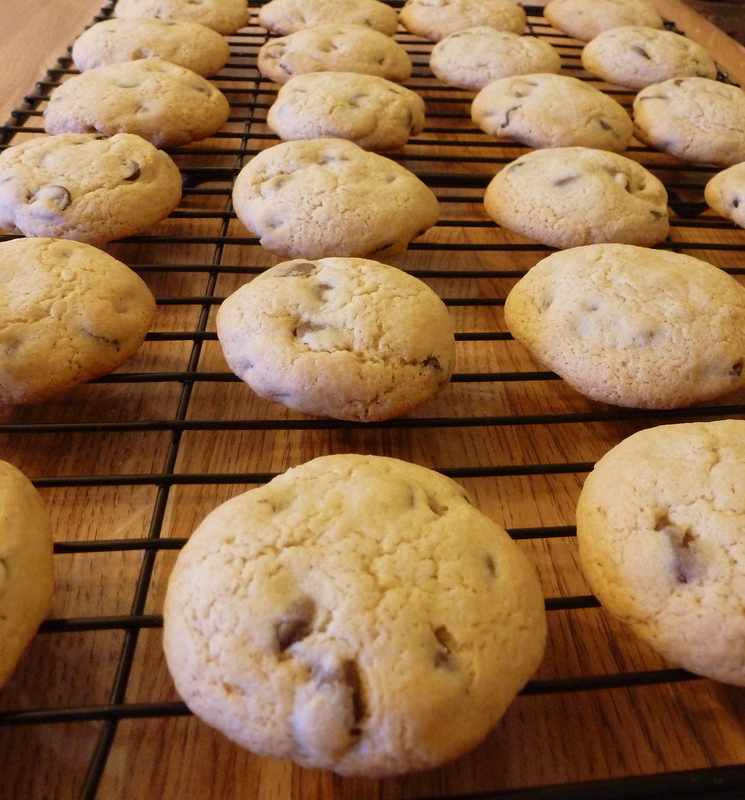 Bake for 7 to 9 minutes, or until cookies are set. Wow, for the first time in several days, the morning temperature here is above zero. Granted, it’s only 5 degrees outside this morning, but since our high temperature for the past couple of days has only reached 4 degrees, the warmer morning temperature looks promising. They are forecasting that our temperatures will climb into the 20’s this weekend, and we’ll even get a bit more snow. I’m sure all the winter outdoor recreation enthusiasts out there will enjoy the snow, since we’ve only received about 3 inches of it so far this season. Even though it’s still pretty chilly out this morning, at least I have my baking to help keep me warm. 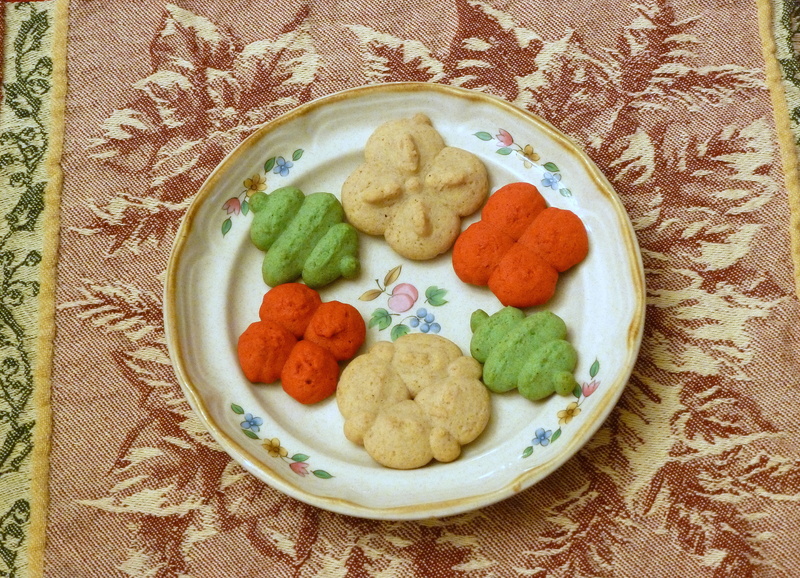 Today we have Christmas Cookie #2 – Christmas Pinwheel Cookies! 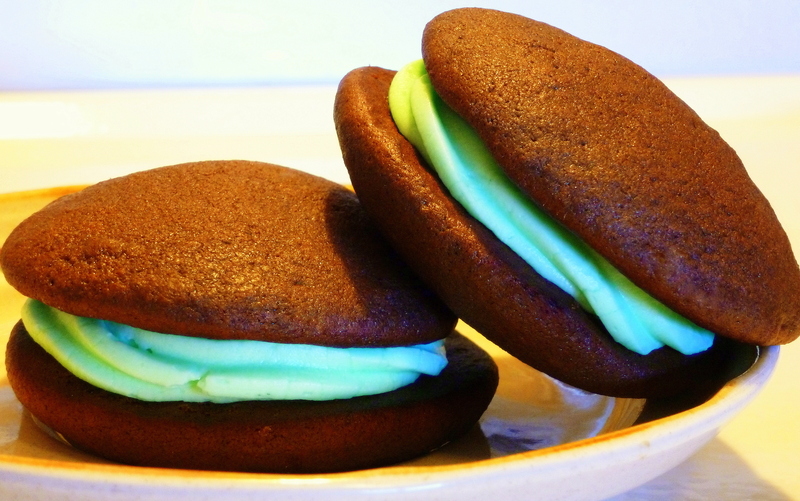 These light, crisp, peppermint flavored cookies are perfect for the holidays. 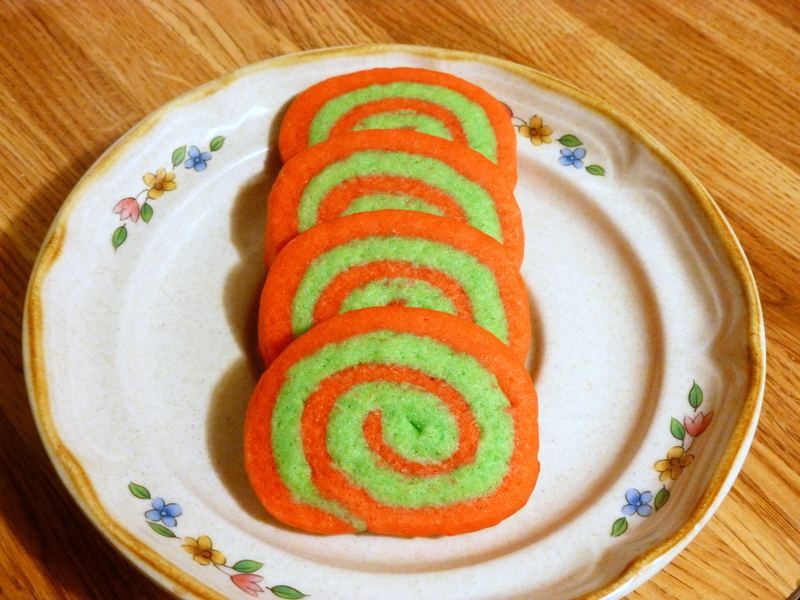 I think the swirls of red and green look so festive, and I just know these cookies are going to look great on this year’s Christmas cookie platter. 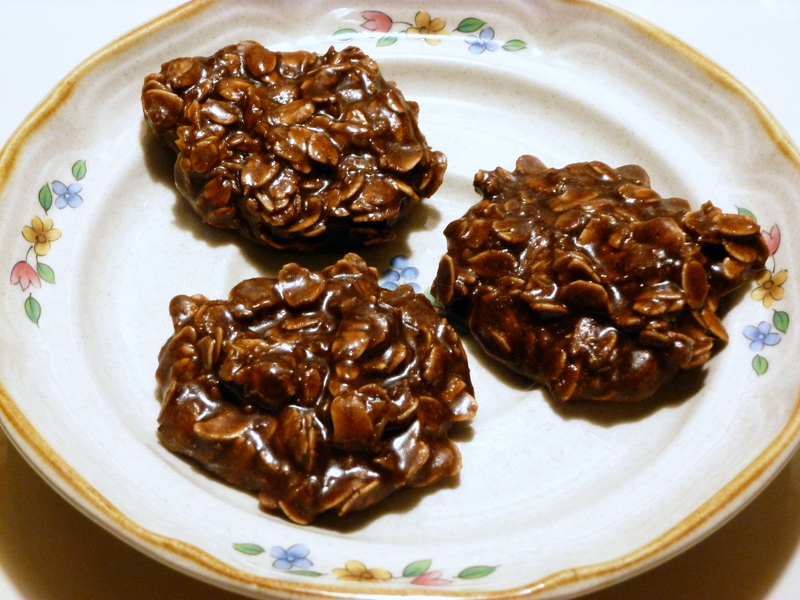 In a large bowl, beat the butter and sugar with an electric mixer until light and fluffy; approximately 2 minutes. Add eggs, one at a time, beating after each addition. 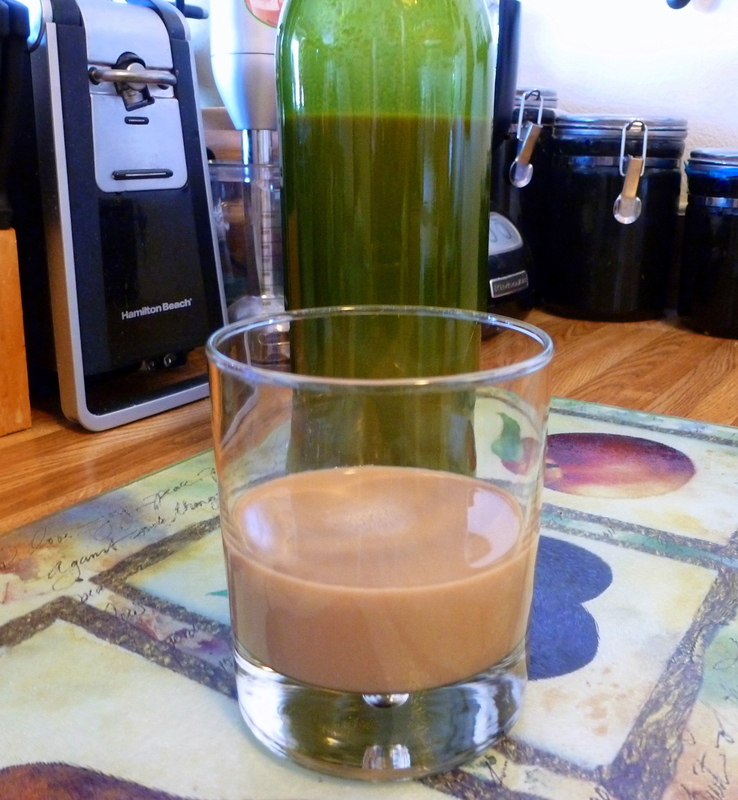 Stir in the peppermint extract. Add the flour mixture and beat on low until just combined. Divide the dough in half. 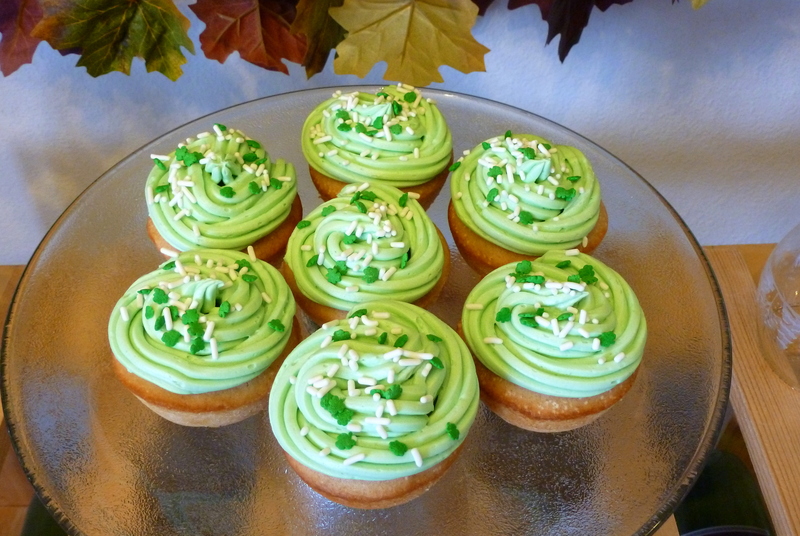 Add several drops of red food coloring to one half of dough, and several drops of green food coloring to the other half. Mix until well combined. Form red dough half into a 4″ x 4″ square; wrap in plastic wrap and set aside. 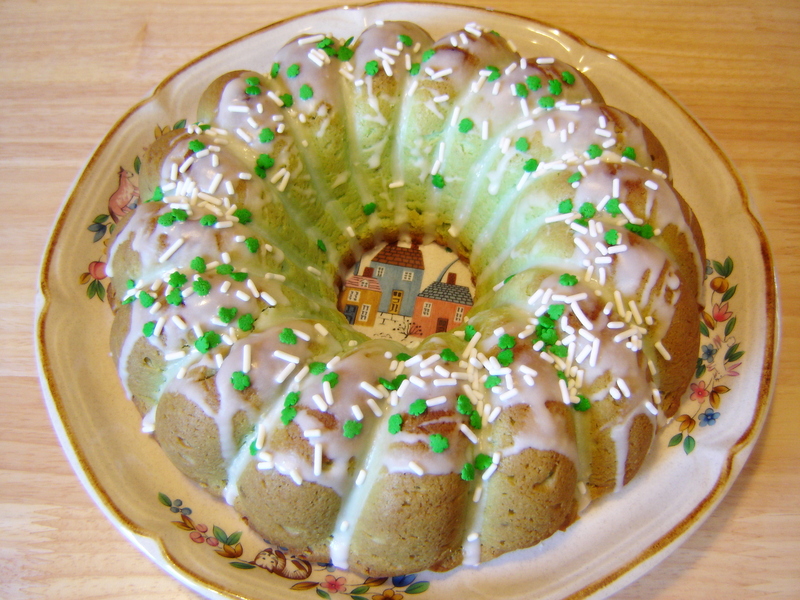 Form green dough half into a 4″ x 4″ square; wrap in plastic wrap. Refrigerate both dough halves for at least 30 minutes. On parchment paper, roll red dough into a 16″ x 12″ rectangle, about 1/8 inch thick. On another sheet of parchment paper, roll green dough into a 16″ x 12″ rectangle, about 1/8 inch thick. Place green dough over red dough; peel away parchment paper. Cut dough horizontally in half. Roll each half into a tight log. Wrap in plastic wrap and refrigerate overnight. Preheat oven to 350 degrees. Line cookie sheets with parchment paper. Slice logs into 1/4 inch pieces. Space 1 inch apart on cookie sheets. Bake for 8-10 minutes. Remove cookies to a wire rack to cool.